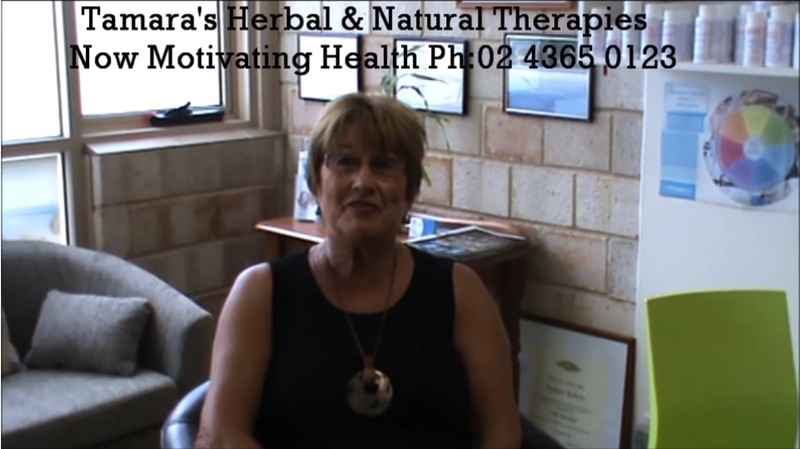 I founded Motivating Health (Formerly Tamara’s Herbal & Natural Therapies) in 2003 after completing my diploma in Medical Herbalism through Southern Cross Herbal College. Previous to this I spent the early years of my life starting and running my own Successful Health Food Takeaway shop in the Carbow Arcade in Gosford known as the Natural Approach. (And of course we did not sell Coke or Soft Drinks). Further; to maintain my professional registration I am obligated to accrue a set number of continuing education credits every year. This allows me to stay well educated and up to date with new and relevant research and more importantly allows me to maintain my professional indemnity insurance which is important for the protection of my patients. I work hard for my patient’s health but also believe I need to lead by example, therefore I live by what I teach my clients. How can I look my clients in the eye if I ask them to do something I wouldn’t or couldn’t do? 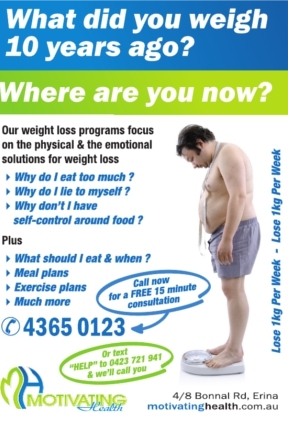 How could I talk to a weight loss client if I need to lose weight myself & couldn’t or wouldn’t? I have been operating from the same address since 2006 and I am proud to say that my business and list of clients grows every year. By the time you read this the clinic will be operating as “Motivating Health”. This merges Tamara’s Herbal & Natural Therapies and Fitness Factory Erina with Weight Loss & Detox Centre. Both Lance and I agree this now forms a super clinic that is unique to the Central Coast. The service and expertise with which we offer is second to none. Our case files are full of many success stories. Be sure to view some testimonials provided by just a few of my many satisfied clients. I founded Fitness Factory Erina in January 2010 (Now Motivating Health) after having completed my personal training certification in 2008. 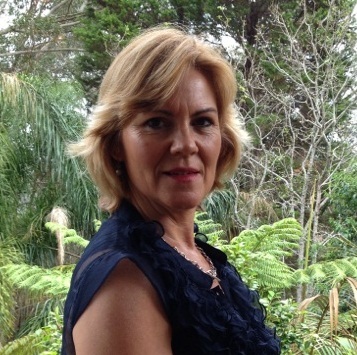 Prior to that I was a project manager for a wonderful business in the construction industry called Ultrafloor Pty Ltd and prior to that I was managing director in my Own Environmental Services Company which I founded with Tammy in 1992. Having been a keen sportsman all of my life and having an obvious addiction to exercise I made the obvious decision to get myself fully qualified as a fitness professional. “I wanted to join Tammy in following our vision which is: “changing lives by improving health through natural therapies, exercise & weight loss” this allowed me to add a fitness & exercise arm to Tamara’s Herbal & Natural Therapies which as mentioned is now Motivating Health. During 2010 I started to realize that although my fitness clients were getting fitter and enjoying our style of exercise, the clients who were using exercise alone to lose weight, were struggling. This prompted a mini restructure where we completely re wrote the way we manage our weight loss clients. While exercise is still important we induct our weight loss clients into our weight loss program before we start the exercise. 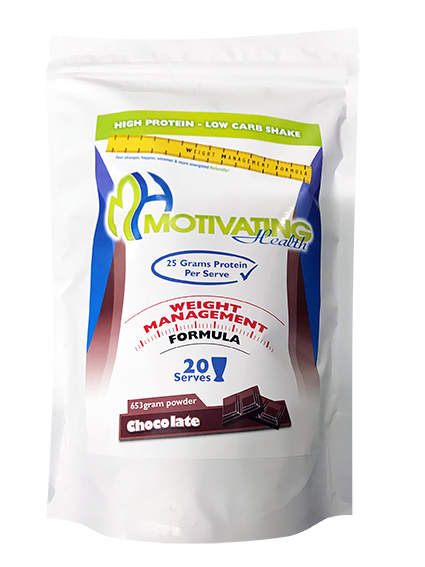 Food is 70% of the weight loss process, Exercise is 20% and mental approach and preparation while we suggest is 10%, it could easily be considered the most important ingredient of all. As a personal trainer & weight loss specialist I live by my philosophies to prove that they work. I maintain my fitness levels through regular cardio style training and strength training. I also manage my diet in the same manner that I coach my weight loss clients. I also like to maintain a particular body fat percentage. We lead by example, our clients are never asked to try anything we haven’t done! You will never asked to do something I wouldn’t do! 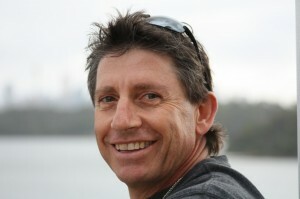 Alex is our Senior Female trainer. She is highly qualified and we completely trust her and her skills as a trainer. She excels in working with clients with injuries.